If this is your first time coming to CycleBar, make sure to set up your online account at jerseycity.cyclebar.com before class. Be sure to arrive 15 minutes before your first class. They'll get you checked in, show you around the studio, and get you properly fitted for your bike. For attire, you’ll want to wear a tank or t-shirt and form-fitting workout shorts or pants. They provide cycling shoes at no cost, but you’re free to bring your own if you’d like. Their bikes are SPD compatible. 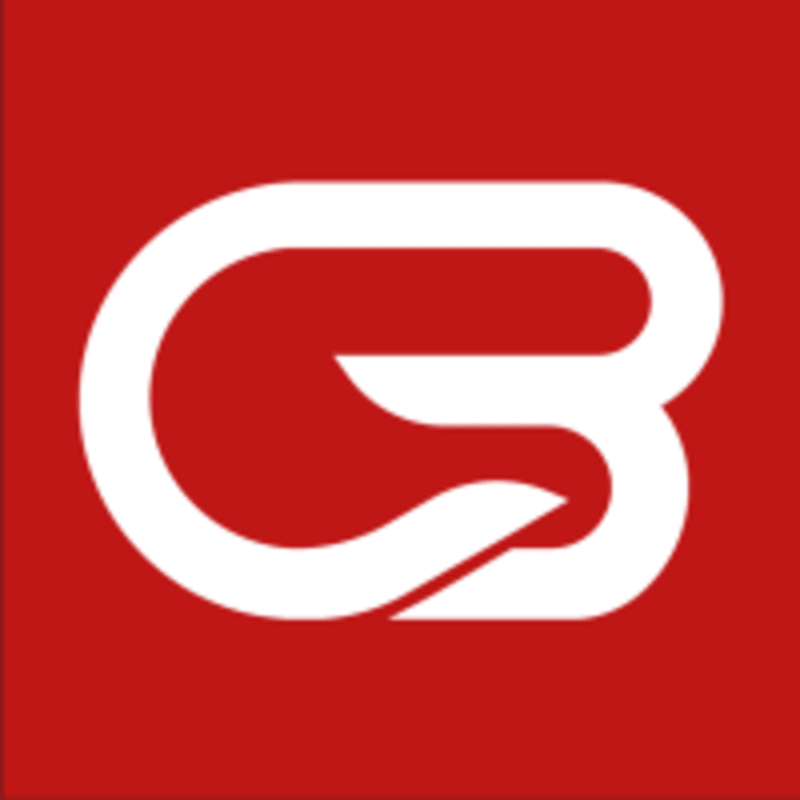 The Jersey City CycleBar Studio is located at 65 Bay Street in Jersey City, NJ 07302. Entrance on Morgan Street. Please be on time. Absolutely no admittance into the CycleTheater five minutes after the start of class. It is disruptive and dangerous and will be strictly enforced. Love Skye’s class! Flow and music are great and she’s very encouraging. Staff is also super helpful &amp; nice! Great clean studio and Stephanie is really nice. She checked up on everyone after the class, asking how they were. She has a great playlist! Great class but there was an issue with my stat not being on screen. I asked them to fix and they never did. Stacey was awesome! She is so full of positive energy and has a great attitude. Very impressed with CycleBar Jersey City. I’ve only ever cycled once before, and it was a while ago, so I didn’t understand what was going on and what the numbers meant for the first 20 minutes or so. But once I figured it out the workout was quite good. Just not beginner friendly. Also I couldn’t get over the fact that it was in the trump building. Amazing experience! Great instructor. Her music is on point, and she is very inspirational. Bike ride was choppy. The gears where not accurate at all. I think they give CP visitors the crappy bikes. Second time this happened.